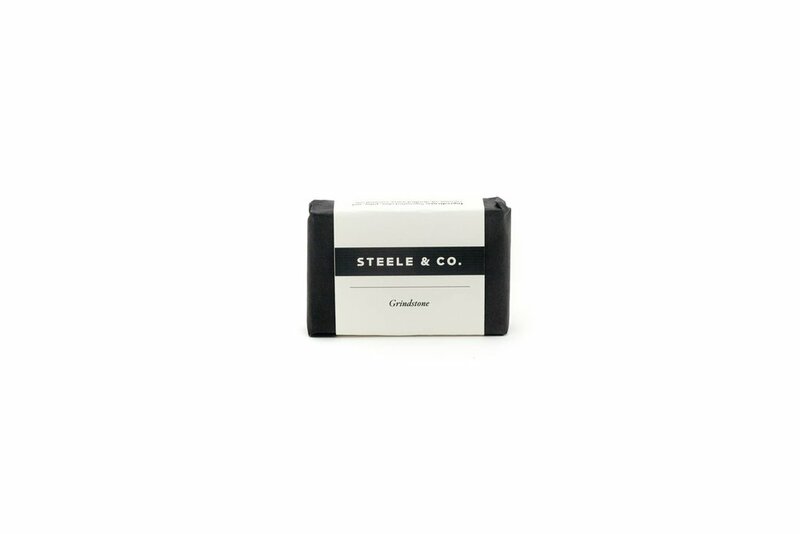 Get clean after a hard day’s work with Grindstone Soap from Steele & Co.
Made for working hands, this all natural olive oil soap is loaded with pumice stone and activated charcoal. 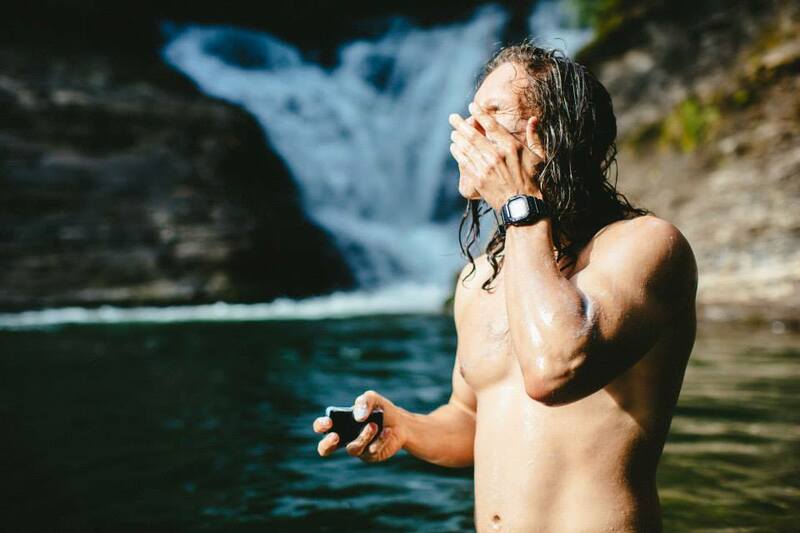 Botanicals give the soap a earthy fragrance of tea tree and pine. 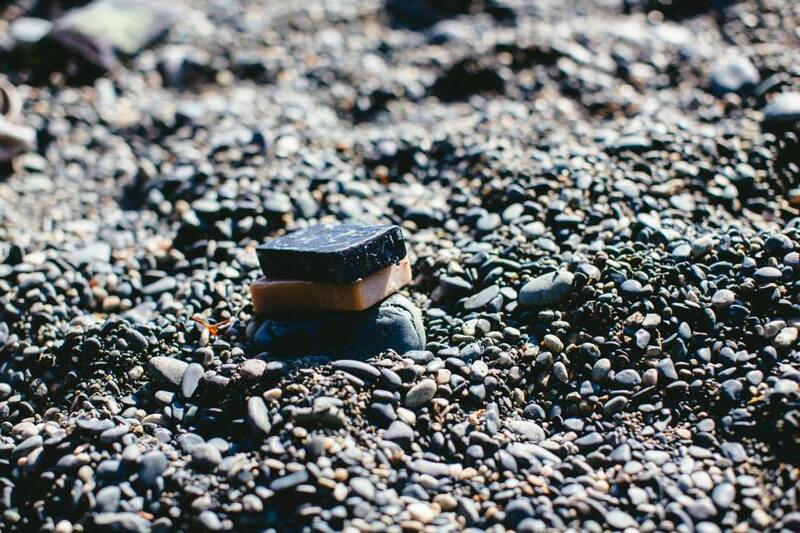 Made in Canada: Handmade soap from Victoria, British Columbia.